Whether it’s back to school or back to work, there are so many things to remember: sharpened pencils, new pens, shoes, oversized satchels, winter coats and … name tags. Personalising your belongings is fun for you and the kids. Creative play we call it. 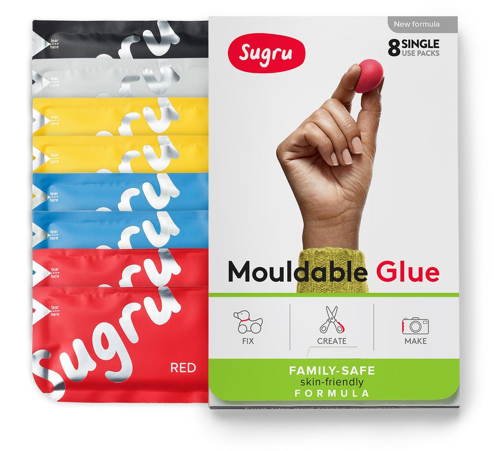 And as Sugru bonds to almost anything – glass, metal, wood, ceramics and most plastics and fabrics – you can pretty much put your name to anything. 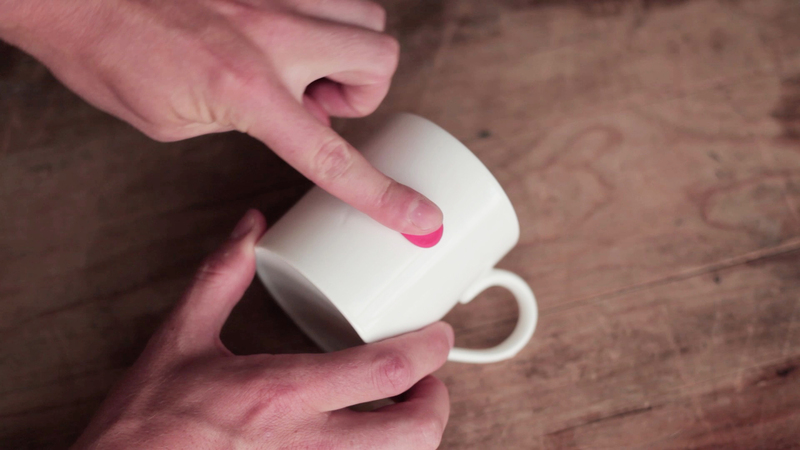 Step 1: Take a pack of Sugru, pinch off a piece and rub onto the object you want to emboss. This creates your base layer. 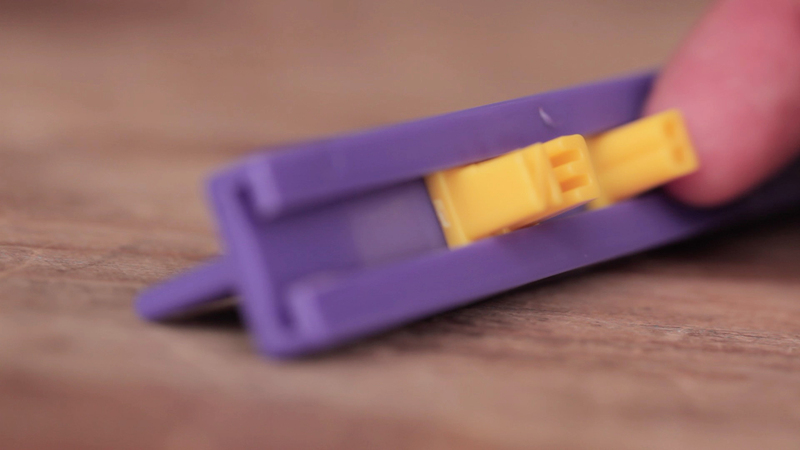 Step 2: Pinch off another piece of Sugru and rub onto your base layer and make a smooth surface. Step 3: Line up the letters you are going to use on the text plate. 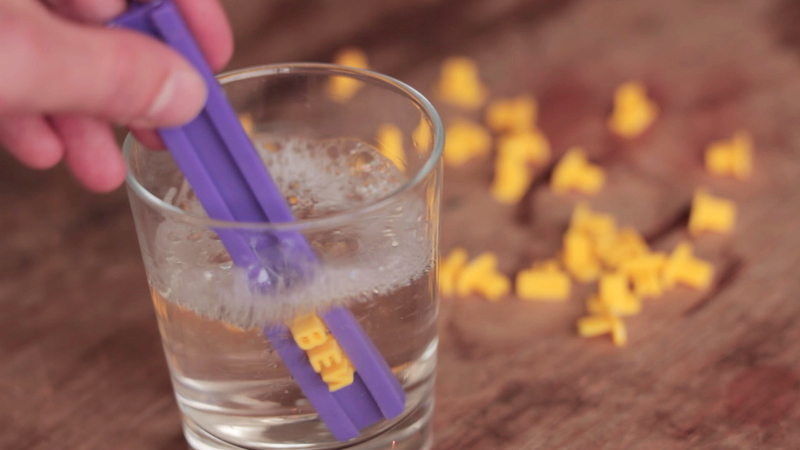 Step 4: Dip letters into the soapy water. 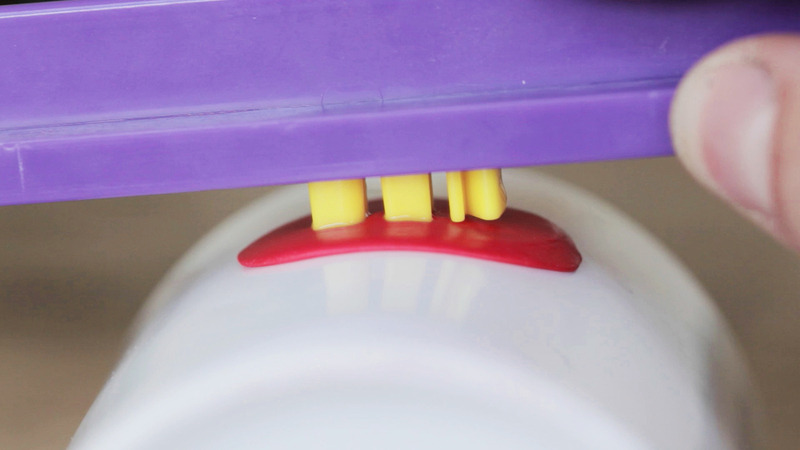 Step 5: Press into the Sugru until you’ve left your impression. Step 6: Leave to cure for 24 hours. And there you have it. Now you can adorn your favourite mugs … packed lunch boxes … pencil cases … clothing … toys … stationery … laptops and tools with a durable, rubbery, waterproof customisation! Get excited about back to school! 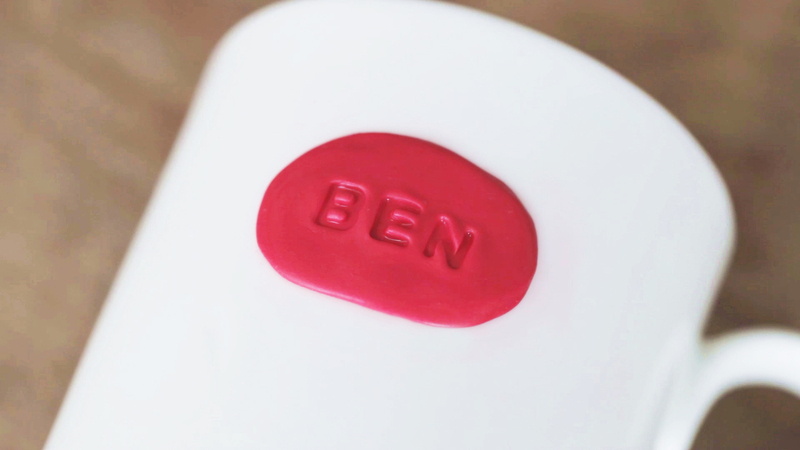 Head over here for loads more Sugru projects to make the most of this fresh start of the year. And if you need some Sugru, it&apos;s over there!